Newest Tenant At Bell Tower West! 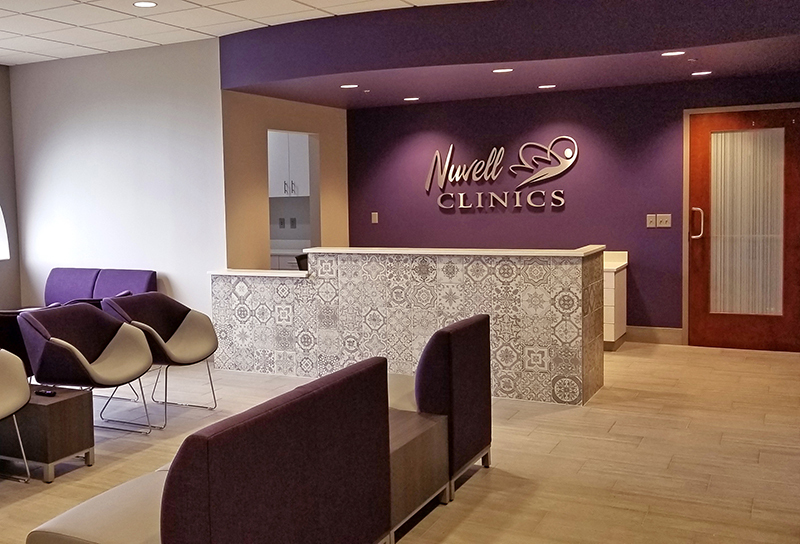 Arrow Companies recently represented the owners at Bell Tower West in leasing space to Nuvell Clinics. They will be opening next week!!! Arrow also had the pleasure of doing the tenant improvements for this space. 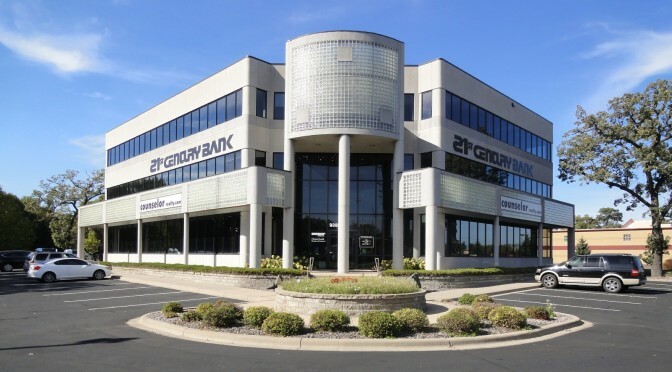 Make sure to check out their beautiful space at 9325 Upland Lane North, Suite #300 in Maple Grove.